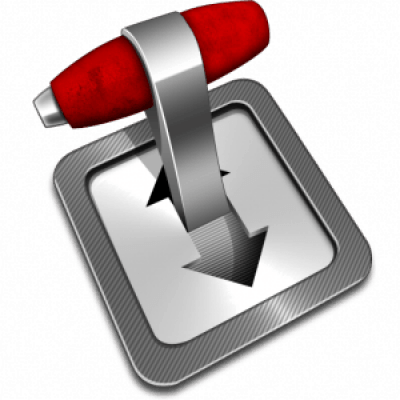 Transmission is my favorite lightweight torrent client for any operating system. For those using uTorrent, I can highly recommend switching to Transmission for Windows. 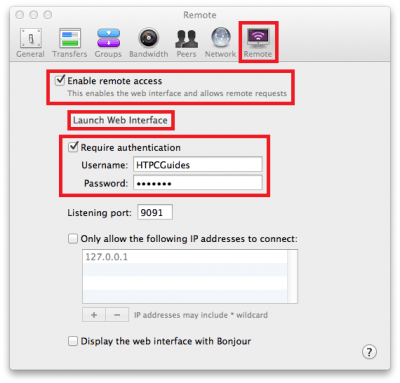 This guide will work with Transmission on Windows, Mac OSX, Linux (Debian, Ubuntu) and any operating system. You do need to enable the Web UI first if you haven’t already. 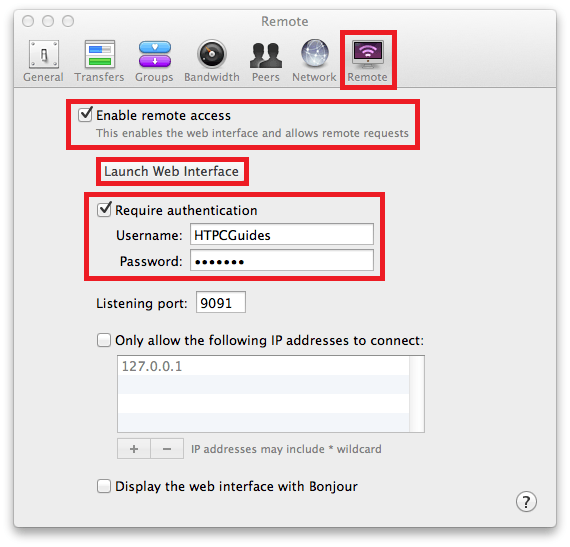 I cover how to enable the Transmission Web UI on all Linux systems, Mac OSX and Windows. When you are done, Transmission will stop seeding when your download completes. Please torrent safely with Private Internet Access or PureVPN, both solutions have set ups for Windows, Mac OSX and Linux. I suggest reading Comparing Usenet vs Torrents – Which is Better? Transmission for Windows will only let you set the ratio to a minimum of 0.50 through its preferences, however, there is a workaround to lower the ratio to 0 using the Web interface. You should now exit Transmission completely using the File Menu and choosing Exit, then reload it. If you just reboot with Transmission open the change won’t stick for some reason. I found exiting completely, not just minimizing it to the system tray, and rebooting makes the new download settings stick. The same applies for when changing the web interface settings below. 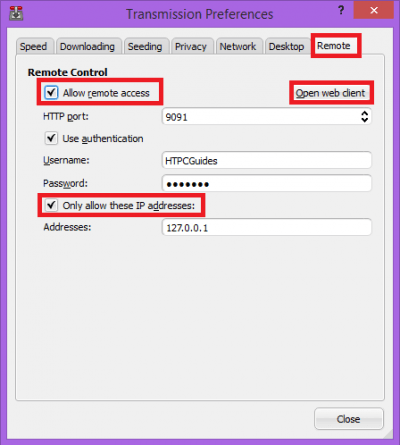 While you are in the Web UI you can also disable uploading or restrict it to a low speed to save your bandwidth. This is not in the spirit of torrenting and makes you a leech. 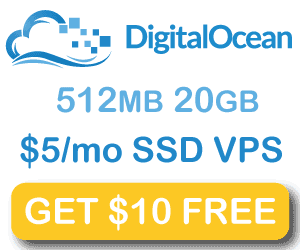 Click the Speed tab and check Upload (kB/s):, enter 0 or your maximum desired upload rate. 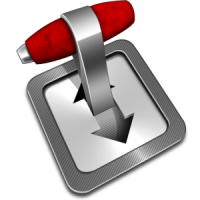 This covers making Transmission automatically stop seeding when it completes a download for you on Windows, Linux and Mac OSX. After you have done this in Windows exit the Transmission client cleanly (not from the Web UI), do not kill the task in Task Manager, choose File and exit.